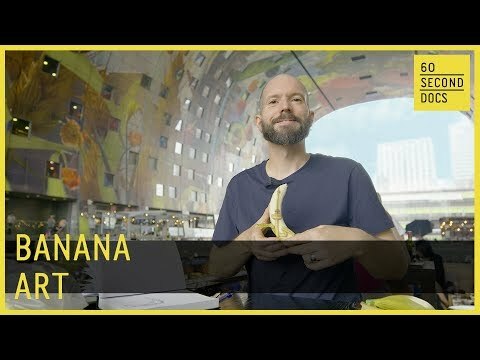 Stephan Brusche (@isteef) is considered by many to be the top banana artist on Instagram. To turn the peels into masterpieces, Stephan works with every part of the fruit (nothing wasted!) and shares a picture for preservation.